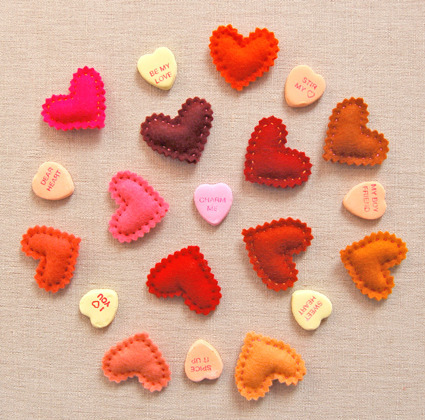 I know Valentine’s Day has come and gone, but I love hearts all year long. I’d like to try and make these. If you’re interested, go here.